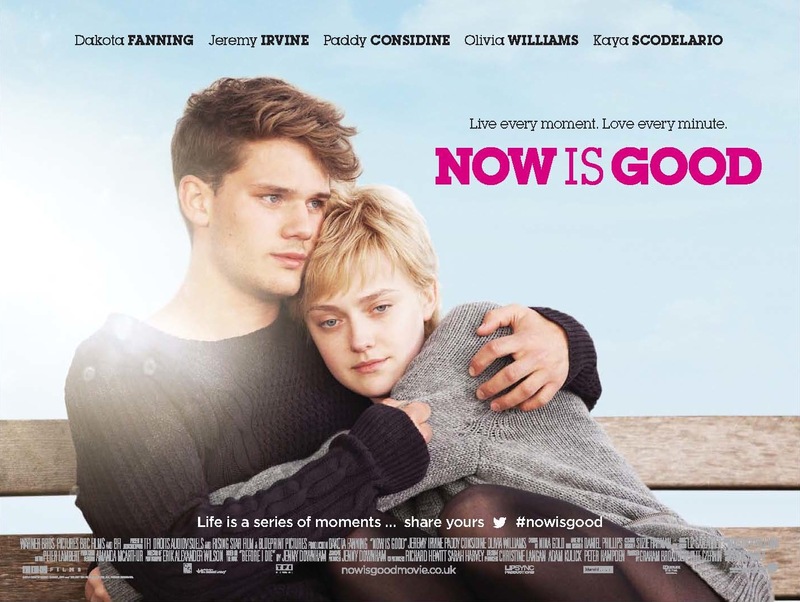 Ol Parker, the scriptwriter behind The Best Exotic Marigold Hotel, is on directorial duties in Now is Good, a predictable drama about a teenage girl (Dakota Fanning) dying from leukaemia. Based on Jenny Downham’s novel Before I Die, on paper it would seem that Now is Good has all the required elements for an emotive watch. However, what we get instead is a frequently galling drama that fails to translate Downham’s award-winning text into watchable cinema.